the range of Elmich Pedestals. 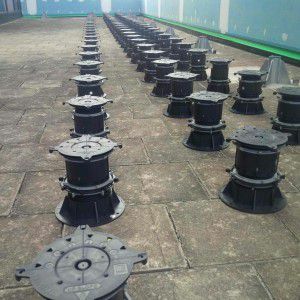 Using SpiraPave very low height pedestals under decking tiles, provides a new appealing surface without the need for a major roof renovation and still maintaining access to drainage outlets for routine maintenance. 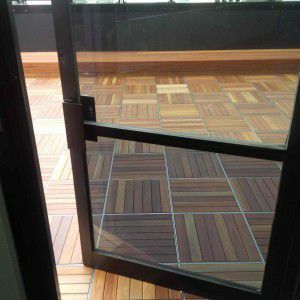 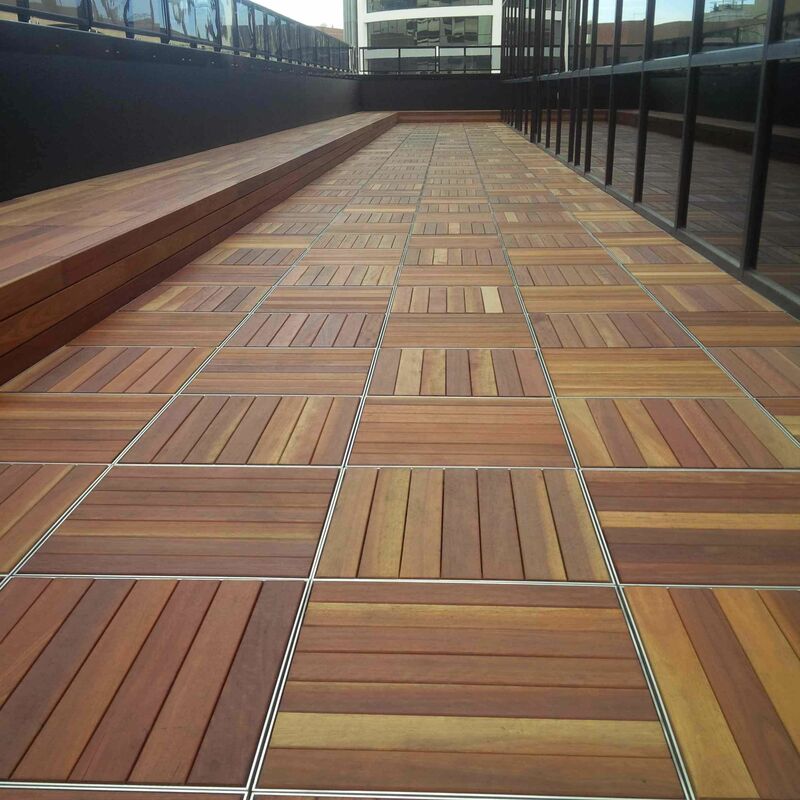 Due to the number of falls and step downs on the roof terrace, Elmich pedestals of varying heights including VersiPave and VersiJack were required to create a new level floor. 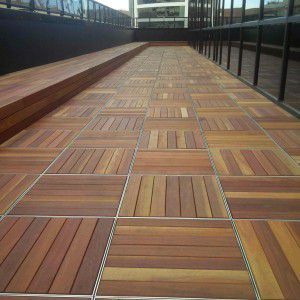 By using this method the designers achieved equal internal and external levels, creating accessible outdoor space and made the previously tired, rarely used terrace an attractive amenity area for employee functions.